There was a time when Gujarat was only seen as the land for fafdas and dhoklas. Well, a lot has changed over a decade and the city is now a hub for restaurants serving various cuisines. But there are some that have travelled that extra mile to make the overall experience of dining a memorable one. 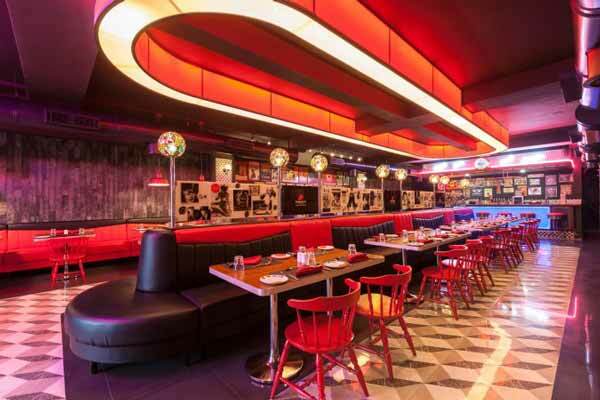 Have a look at these theme based restaurants that are creating waves all over the city. If you have been there, you know why it is on our list. If you haven’t visited this restaurant yet, we recommend you do it immediately. This place serves absolutely lip-smackingly delicious Mediterranean, American and European cuisine. The variety of food that it offers in its Sunday brunch has been the talk of the town for a long time. The ambience really transports you to the Mediterranean countries and the live music on weekends just adds to the beauty of the entire experience. 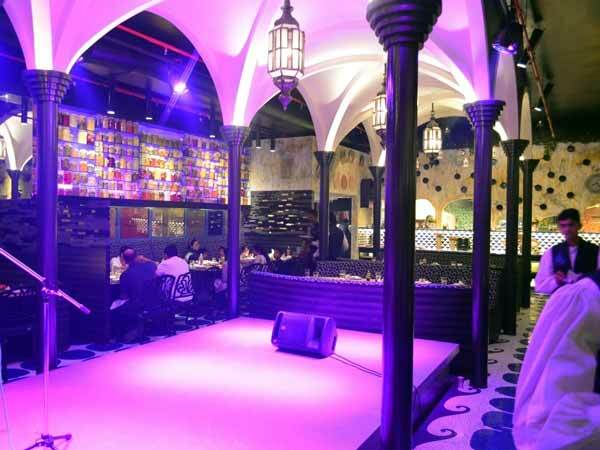 One can see the amount of hard work they have put in order to stick to the theme and give their diners a unique experience.They have nailed the three aces of fine dining- food, music and ambience This is the place to be. Situated at the outskirts of the city in open pastures, the ambience of this place will take your breath away. 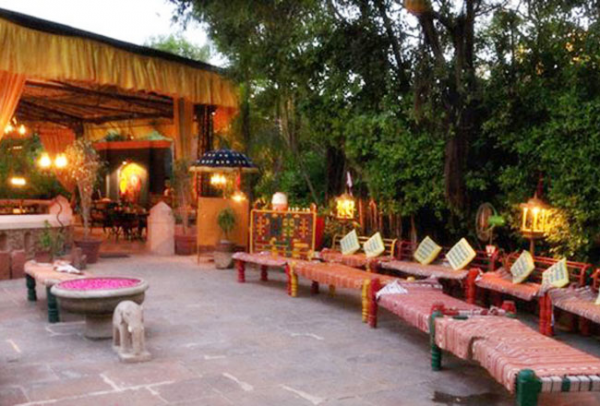 Their speciality is authentic Rajasthani and Gujarati food. This is the perfect getaway place for you and your family to eat amazing, healthy food and pamper yourselves. The walls, traditional set-up, decor and the vibrant colours stand true to both the cultures this restaurant represents. This place is a perfect blend of royalty and culture. This is the best cuisine ride one must never miss. This place serves American. Mexican, Italian, Lebanese, North Indian and Fast Food. Every counter is designed in accordance to the cuisine it serves. The overall mood is extremely light and jovial. The ambience is peppy and the staff is extremely friendly. And the entire staff suddenly breaks into a dance and lifts the entire mood notches higher. It is worth a visit. This one is a perfect place for your little devils. Standing true to its name, the entire ambience feels like a jungle with numerous animals and wooden chairs and tables. 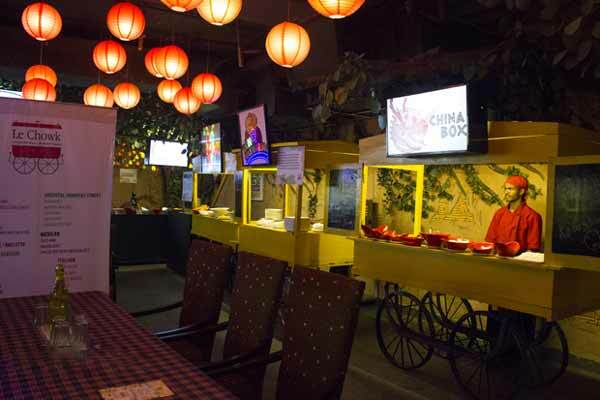 The restaurant serves delicious North Indian and Chinese cuisines. 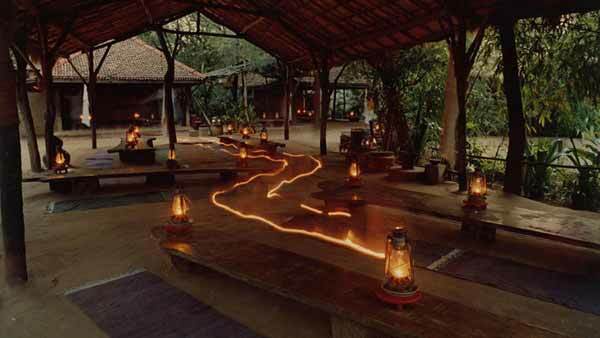 This one is a pure bonus, a place with delicious food and a perfect jungle ambience to keep your children engaged. Everyone has been here (mostly), so we don’t need to explain why this is on our list. This is the a must visit every time somebody visits Ahmedabad for the first time. This place is rustic and attached to its roots. The ambience comforts you and food is not only for your body but also your soul. This one is a cherished wonder of this beautiful city. 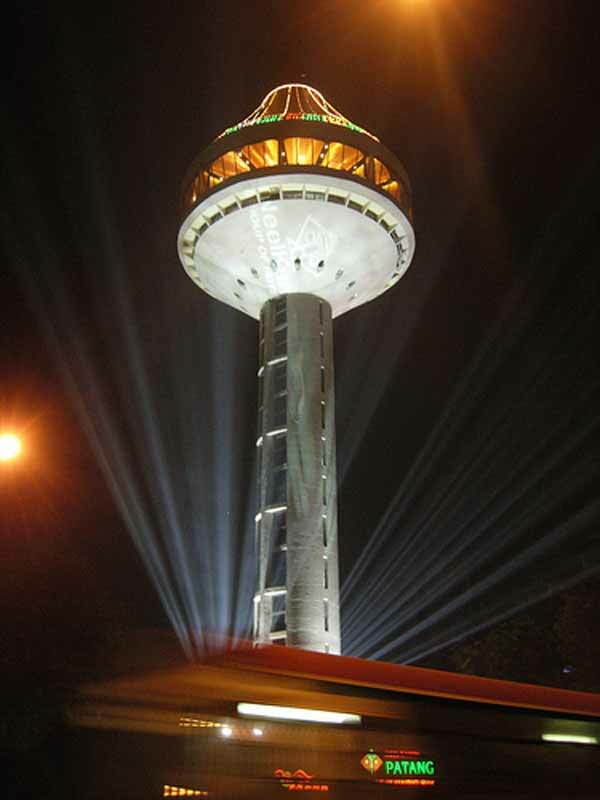 The restaurant stands tall at a height of 67 metres and rotates, giving the diners a beautiful view of the city. It serves North Indian, Chinese and Continental. The quality of food and service are top class. No other restaurant can provide the kind of feel this restaurant manages to provide. Another venture by Tomato’s and absolutely worth every penny. The ambience and theme are absolutely modern and peppy. They serve Mexican, North Indian, Asian and Continental. The taste is fabulous like always and the bright colours and settings add a beautiful touch to the entire experience. Go and find out for yourself. Virat Kohli has finally spoken!